It is almost that time of year which most of us look forward to: Christmas holidays. If you’re up to something extravagant then it’s likely that you’re already thinking of the parties or gifts that you want to share with your loved ones. How about spicing up your upcoming holiday festivities with a photo booth? Whether it’s goat-eating or a celebration, we at Picha Booth are here to ensure that your event is one for the books. Why not spice up this year’s office party with a photo booth? The typical party entails being taken out for lunch, being bought for a few drinks and people parting ways after. A photo booth accords you the opportunity to wrap up your year on a high note and set the tone for the rest of the holiday. It is after all one of the first parties of the festive season. Award season is coming up, with corporates celebrating employees and industry movers and shakers with excellence awards. Photo booth is a great add on in that it brings the fun to an otherwise serious event. 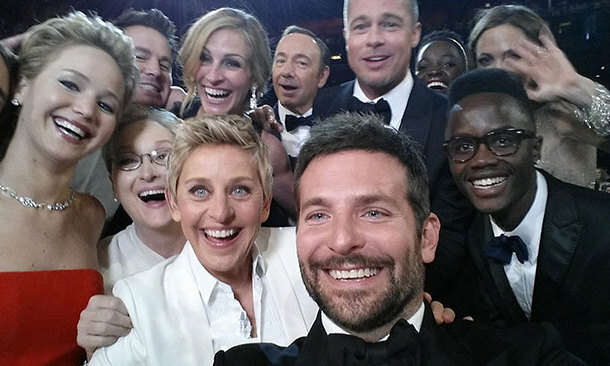 The viral selfie where Lupita Nyongo’s brother got to show off to his friends that he hang out with American celebrities tells us that, even in the most prestigious events, people just want to have fun. Why not accord that same opportunity to your guests? Decembers in Kenya are known for their weddings. 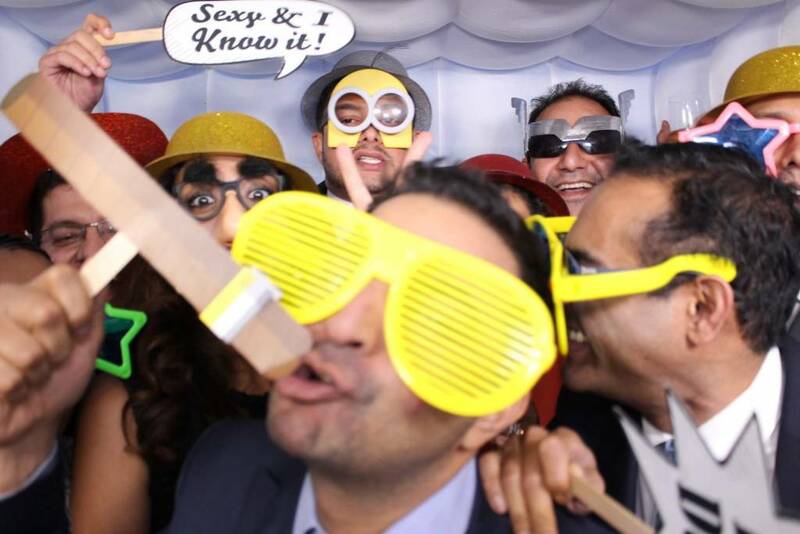 Therefore, why not set yours apart by hiring a photo booth for you and your guests? It would be a break from the typical “pilau and watermelon” wedding phenomenon. Wondering how it will fall into your wedding program? If you’re away taking photos between the church service and reception, having a photo booth run at this time keeps otherwise restless guests busy. When you do finally roll in with the wedding party, the enthusiasm they’ll have to see you will have you feeling like a star. December has us attending quite a few events that, after years, they can feel rather monotonous. Why not set your event apart by making your guest feel like they are valued and an integral part of the festivities? Picha booth specializes in capturing memories, having you and those in attendance creating memories like you’ve never done before. Picha Booth here in Kenya can be your partner in creating unique memories. Why not reach out to us to add that extra spice to your event? There’s one thing we can guarantee you for sure- you’ll be the talk of the town for months to come.